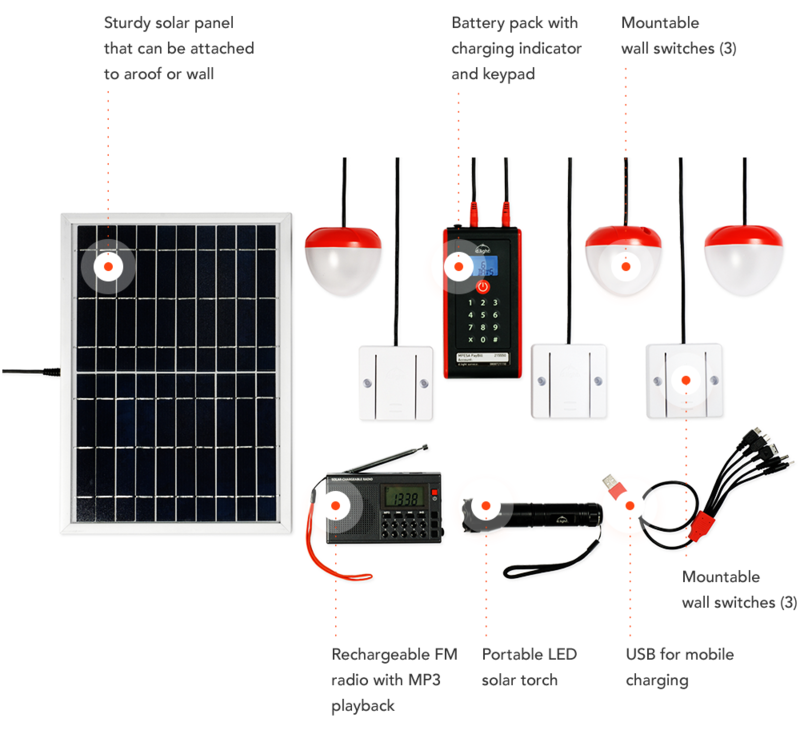 The modular D30 system enables you to arrange the solar LED lights to best suit your home or business. 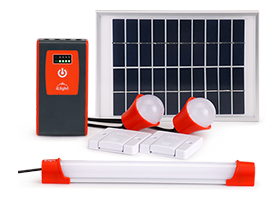 With the flip of a switch, you can light up your home for up to 17 hours on a single charge. 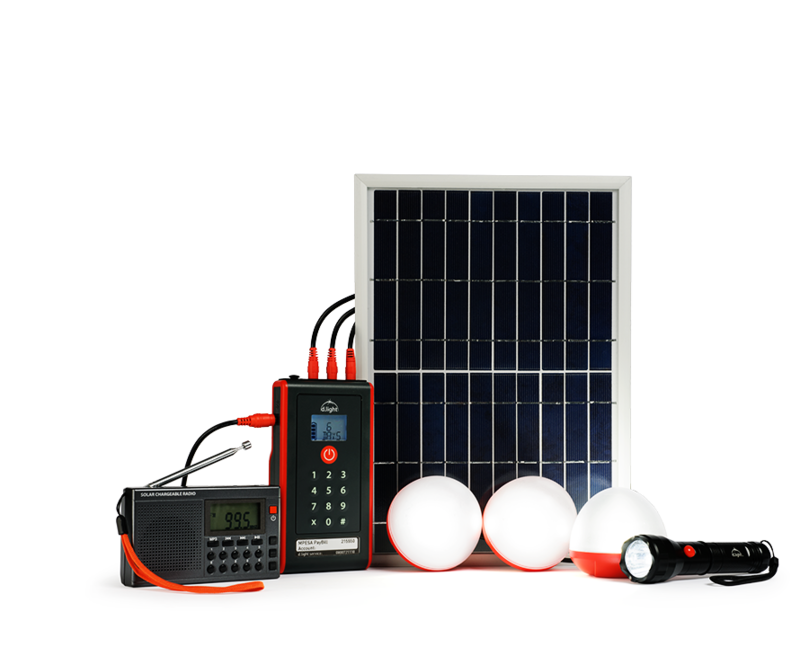 The D30 bundle comes packed with a solar FM radio with MP3 playback providing up to 8 hours of runtime and a bright torch lasting up to 3 hours on a single charge. 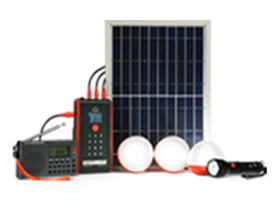 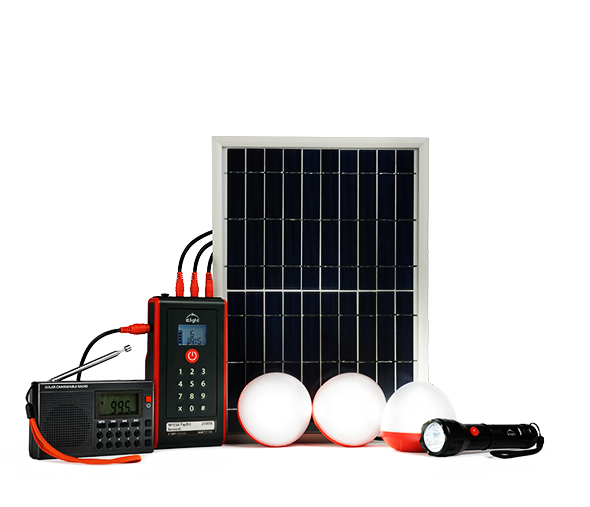 The D30 allows you to own a powerful solar home system without burning a hole in your pocket; now pay in easy installments from the convenience of your home. 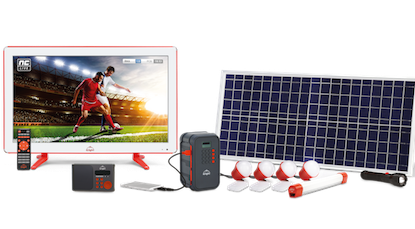 Light up your home or business in an instant. 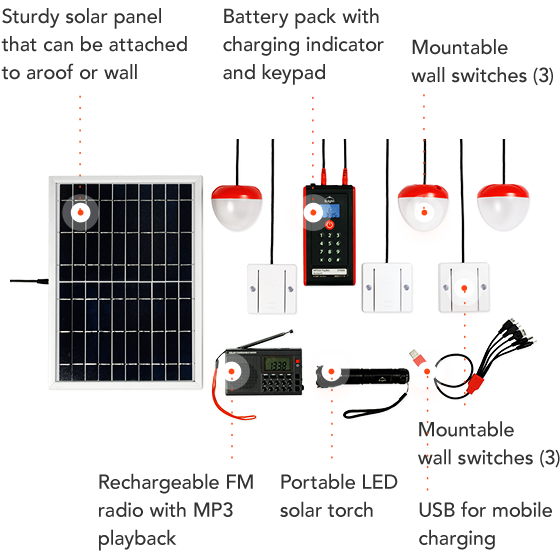 The convenient, mountable light switches turn on bright solar-powered LEDs while the solar charging battery pack also charges mobile devices. 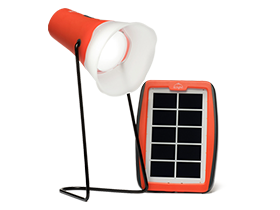 The rechargeable solar radio keeps you and your family informed and entertained, while the torch provides portable light when you need it at night.